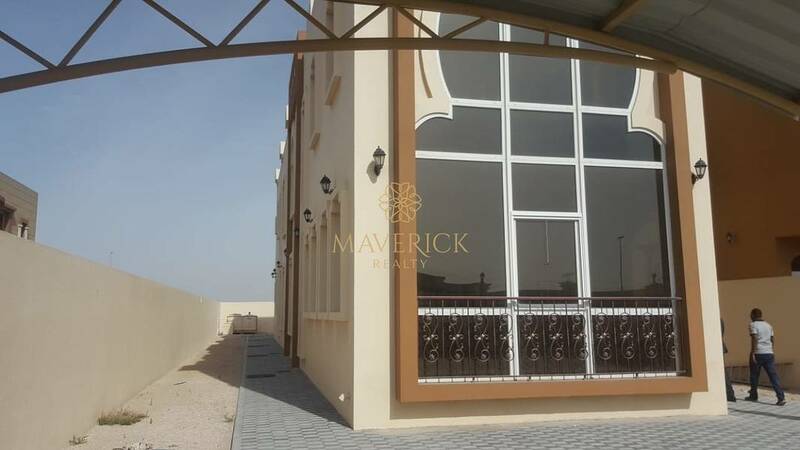 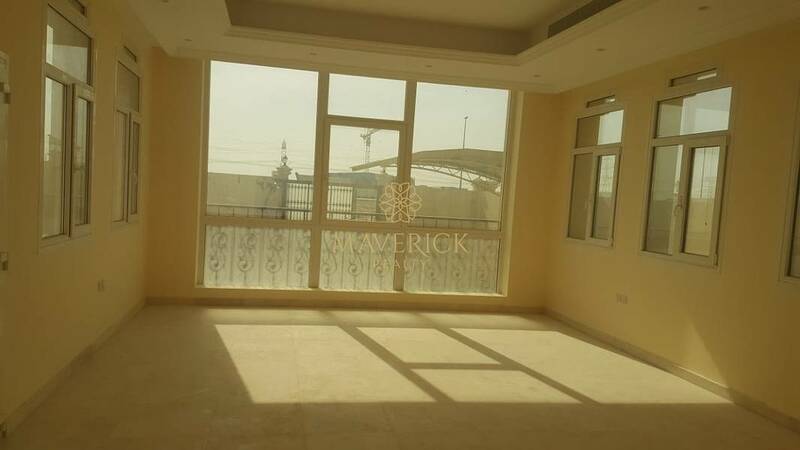 Maverick is pleased to offer you this spacious and brand new five bedroom villa with all master room and parking available for rent in Al Noof- Sharjah. 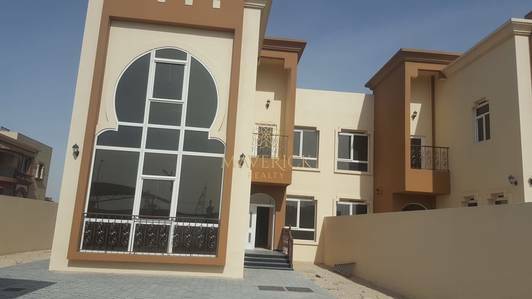 Al Noof is located in the heart of a residential area of Sharjah, surrounded by multiple malls, supermarkets, restaurants, pharmacies, and parks. 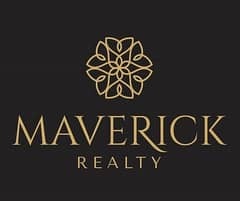 The Key to Happiness Starts with Maverick!